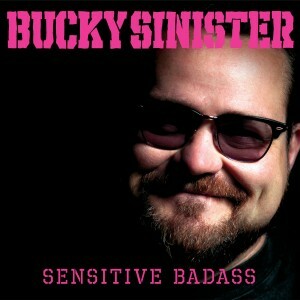 Bucky Sinister is a poet, self-help author, and a comedian. He’s also a published journalist with focus on film reviews, and he’s written a few short stories. 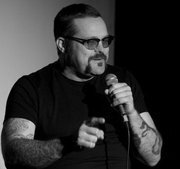 Erik Core interviews Bucky about his move from the mid-west to the Bay Area to hang out with the beat poets and punk rockers, his recovery from drugs and alcohol, his unconventional approach to writing self-help books, and his natural progression to the world of comedy. This is part one of two episodes. Poetry: He counts nine chapbooks, and four books of poetry, and one album. Most of his poems are about drugs and alcohol. Comedy: He currently participates in a weekly show at the Dark Room called The Business. Most of his jokes are about drugs and alcohol. Self Help: He has a very unconventional take on the world of 12 Step recovery, which led to him writing two books, Get Up and Still Standing. He’s a staunch atheist but also a strong proponent of the higher power part of 12 Step, and doesn’t see a conflict there. All of the self help books are about drugs and alcohol. 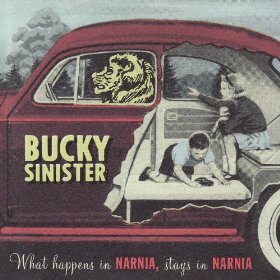 Credits: “MLR Theme” by “Rob McCann“, “Rumble” performed by “The Gillbillies“, “There She Goes” by “Bucky Sinister“, “Kingmaker” by “Bucky Sinister“, “Rumble” performed by “The Gillbillies“,”Drowning on God’s Urine” by “Bucky Sinister“.